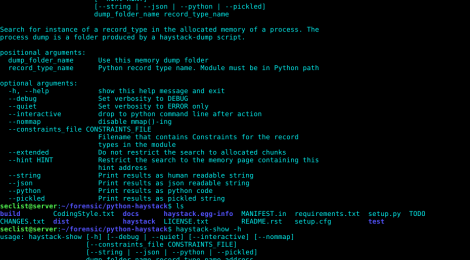 Browse: Home / python-haystack – a memory forensic & Process heap analysis framework. 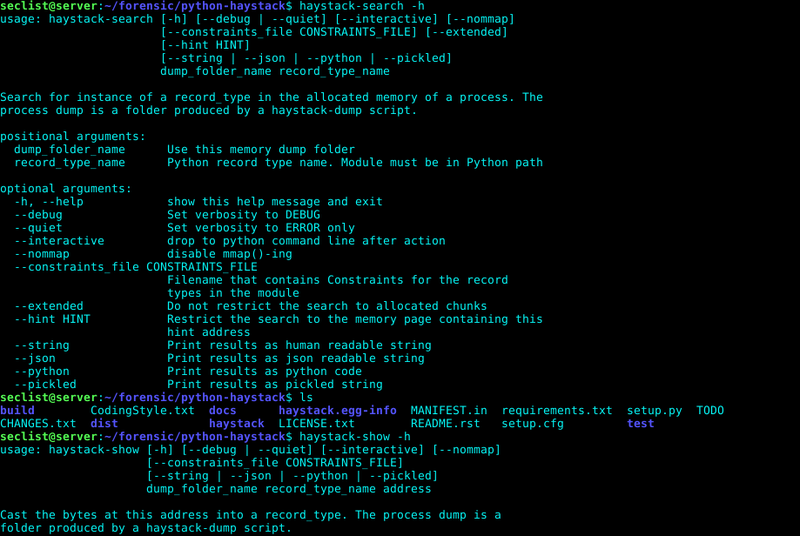 python-haystack is an heap analysis framework, focused on searching and reversing of C structure in allocated memory. The first function/API is the SEARCH function. It gives the ability to search for known record types in a process memory dump or live process’s memory. – haystack-find-heap allows to show details on Windows HEAP. ← CloudFail is a tactical reconnaissance tool to find hidden IP’s behind the CloudFlare network.